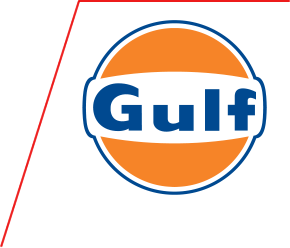 Gulf Oil is one of the largest independently owned companies in the world and one of its most famous. It consists of a large and growing family of companies, united under the common and famous symbol, the Gulf Brand. Gulf brand operations focus on lubricant and fuel products and services, and they are present in over 100 countries around the world except for USA, Spain and Portugal. The operations vary in size and structure, but the universal linking factor is the iconic and historic Gulf brand that links them together. 2016 Petromin, All Right Reserved.